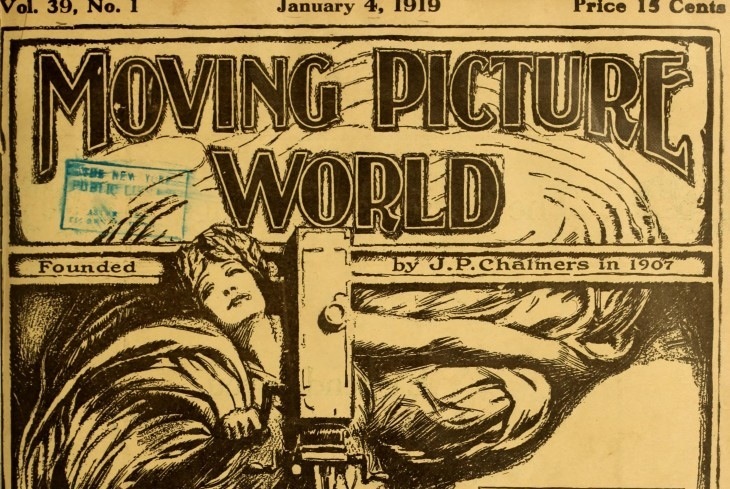 Moving Picture World was one of the most influential trade papers of the early motion picture industry and the period film historians call cinema’s “transitional era” (lasting roughly from 1908 to 1917). During this era and inside the paper, you can watch the transition from short film programs to feature films and witness the transition from the dominance of Edison’s Trust to the rise of the “Independent” film companies that ultimately became the Hollywood studios. The project was funded, in part, by Domitor and its members. For those who are interested in contributing, MHDL is still raising funds to digitize MPW through 1927, its last year of publication.